Fast forward to 2015 and the launch of Google’s latest version of its streaming media device. The first thing you will notice is its totally new redesigned look… the new disc shape gives the device a bold trendy look which in my opinion is somewhat reminiscent of a popular brand of headphones (you know the one). 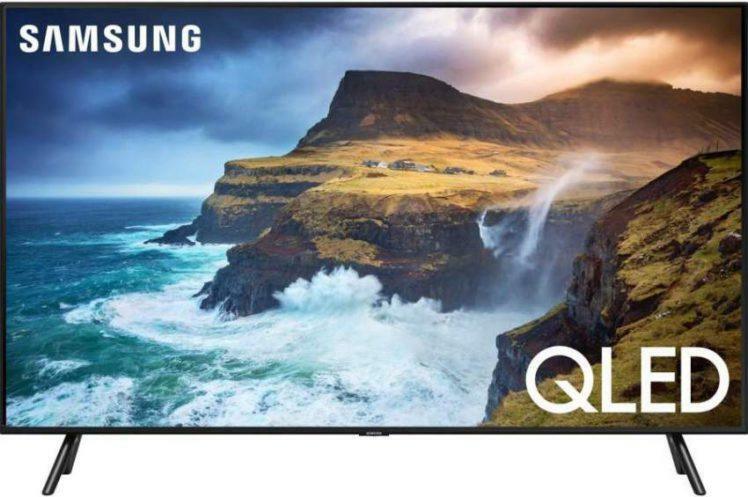 Also, a bendable extended HDMI cable is permanently attached to the device, which Google claims, makes it easier to plug into your TV’s HDMI port even if you have other devices connected. 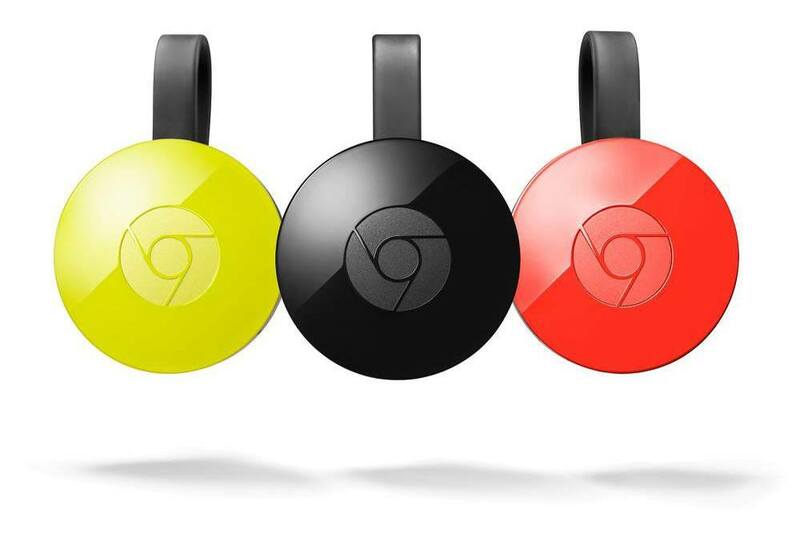 The new Chromecast is available in three colors – black, coral and lemonade. Its new disc shape just isn’t all about aesthetics, but also function; the inside of the Chromecast contains new electronics including three different Wi-Fi antennas. This “adaptive antenna system” automatically picks the best one for any given moment algorithmically. This new antenna design should make streaming content easier and faster, and supports the 802.11ac Wi-Fi streaming standard at both 2.4GHz and 5GHz wireless frequencies. 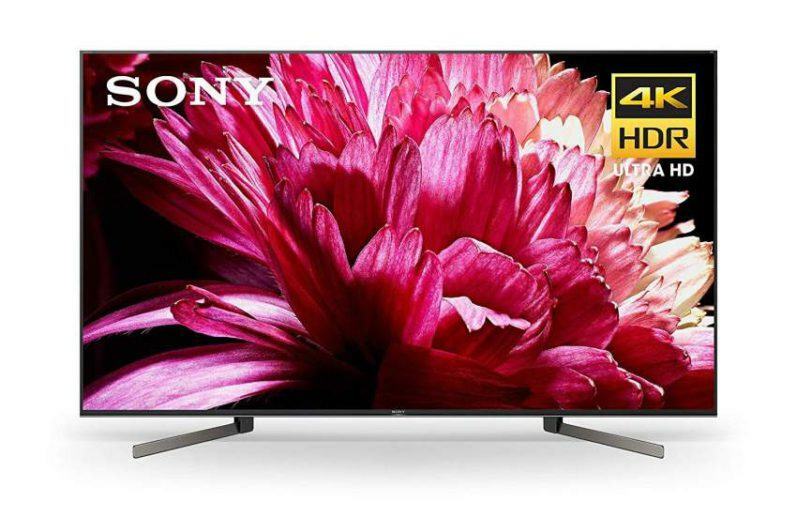 In addition, the 1080p resolution format is now supported. Another new Chromecast feature is called “Fast Play”. 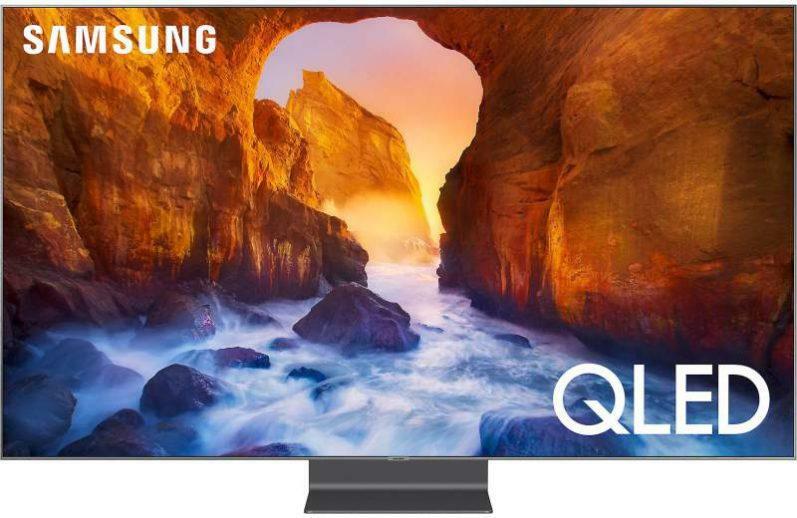 This gives it the ability to establish a connection with your TV more quickly. Fast Play works by preloading a video app it thinks you want to watch, and starts downloading it, and then has it ready to watch the moment you fire up that particular app. Speaking of apps, Google says there are now thousands of apps that are supported through Chromecast, and are available through the updated Chromecast app which has received a new interface. I took some time to play around with this revised app on my Android smartphone and found it easy to use and navigate. The new layout and functionality made finding and accessing content a breeze. There are several app categories including: TV & Movies, Music & Audio, Games, Sports, Photos & Videos and much more. 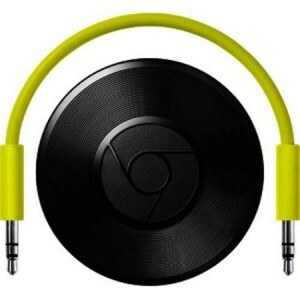 Google is also releasing an audio version of their new streaming device and calls it Chromecast Audio, which will handle streaming music and podcast. This audio only device connects directly to speakers using a supplied 3.5mm analog stereo cable. 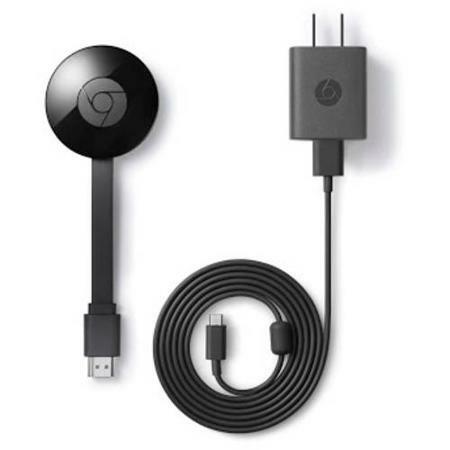 The release date of the new Chromecast is October the 8th with a very affordable retail price of only $35.00, making it the best value of any streaming media device on the market. Available at BestBuy and Walmart.